County Championships 12 - 13 May 2012 at Melton Mowbray. 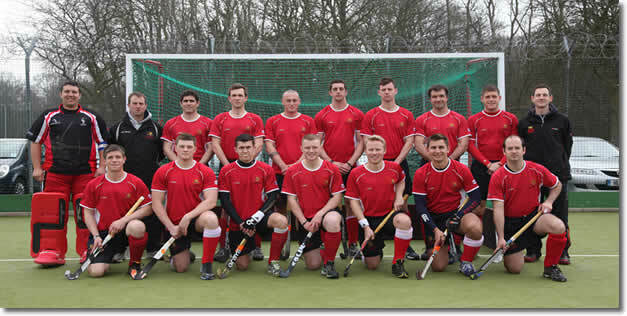 The Army men's hockey played in the County Championships on 12th -13th May at Melton Mowbary. 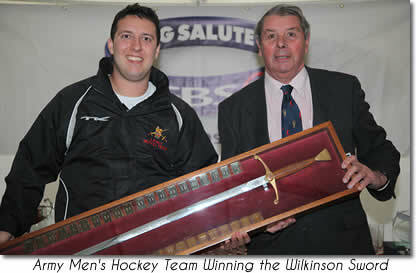 In a pool of 7 playing various counties they came 4th, remaining in the B Division. The RN and RAF are in C Division.